For those of use who use Dropbox for our file syncing needs, it, for the most part, works quietly and tirelessly in the background, making sure that our precious documents, pictures, and music stays synced between all of our computers. 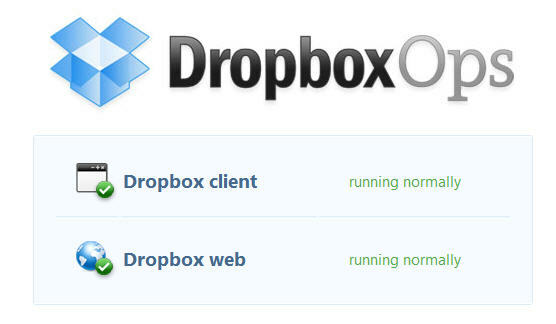 Dropbox is pretty stable, but like all online services, Dropbox will hiccup now and again. If you notice that Dropbox isn’t syncing correctly, you can check out Dropbox’s status page called DropboxOps, which shows the current status of both the Dropbox client and web interfaces. 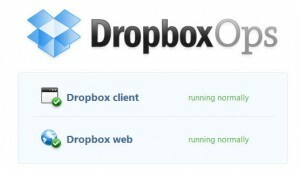 Dropbox also maintains a twitter account for updates on Dropbox status. Devices like the iPhone, iPad and Android phones provide a tremendous amount of functionality from creating documents to watching movies. However one function that has been oddly missing is printing capability. Tech columnist Amit Agarwal provides a brilliant and simple solution, send a document to your Dropbox and it automatically prints to your printer.